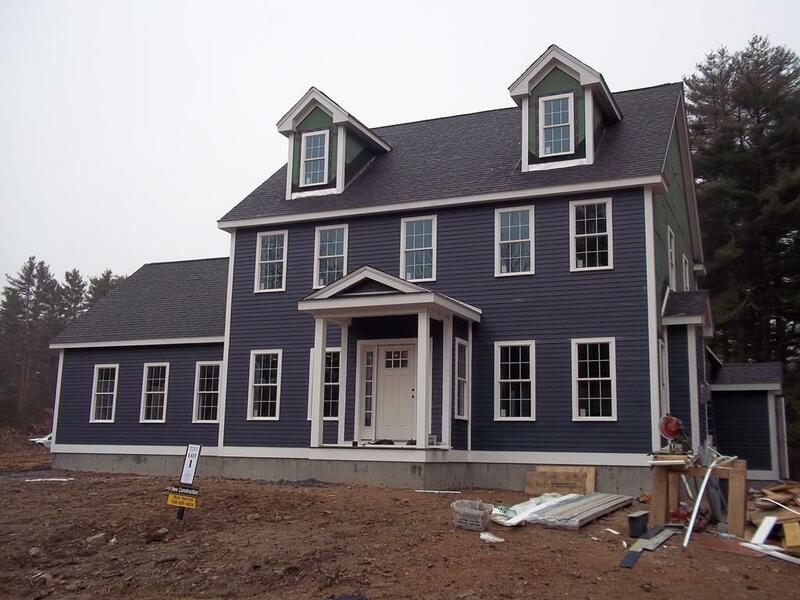 The most beautiful New Construction Colonial in Medfield, offering everything you want and deserve in a new Home! This home boasts an inviting yet Open Concept Floor Plan creating the perfect relaxed atmosphere for entertaining . The spacious Chef's gourmet Kitchen with incredible, light and bright glassed dining area flows into a generous sized Family Room you will just love. . A side entry 2 Car Garage adds to this Home's appeal. ! This House says Style, Beauty, and Grace and is waiting for you! As a bonus this Home sits perfectly on a 3.6 acre scenic lot. There is still time to make your selections! 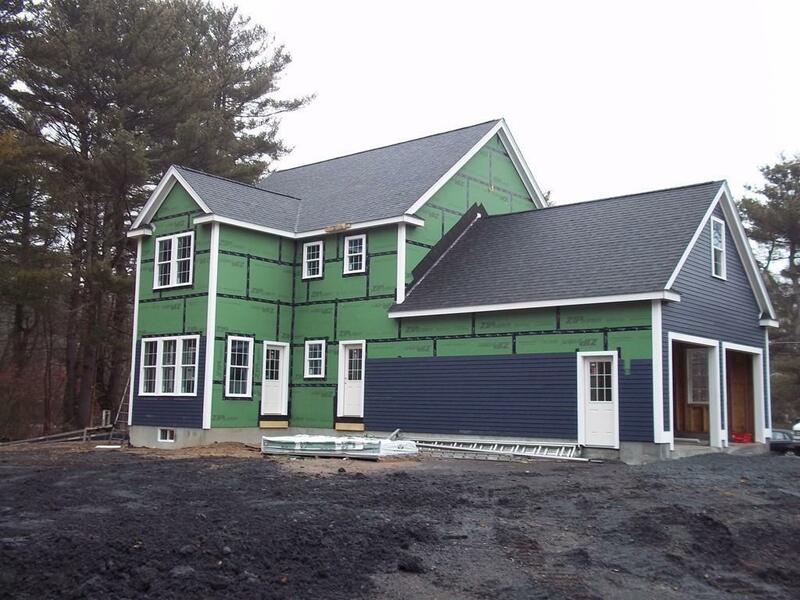 This House will be ready in 90 days,-just in time for Spring and Summer! This Home is perfect and waiting for you! 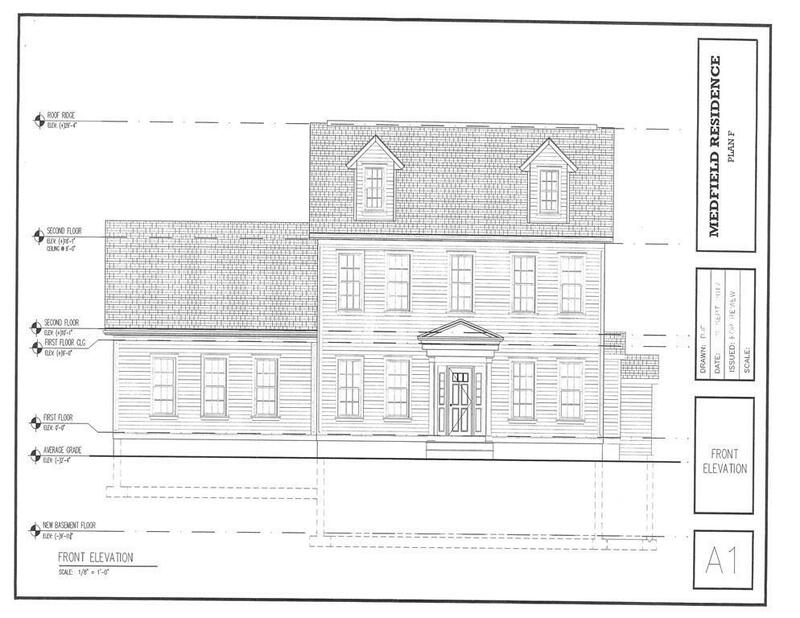 Listing courtesy of Rick Herrick of Berkshire Hathaway Homeservices Commonwealth Real Estate. 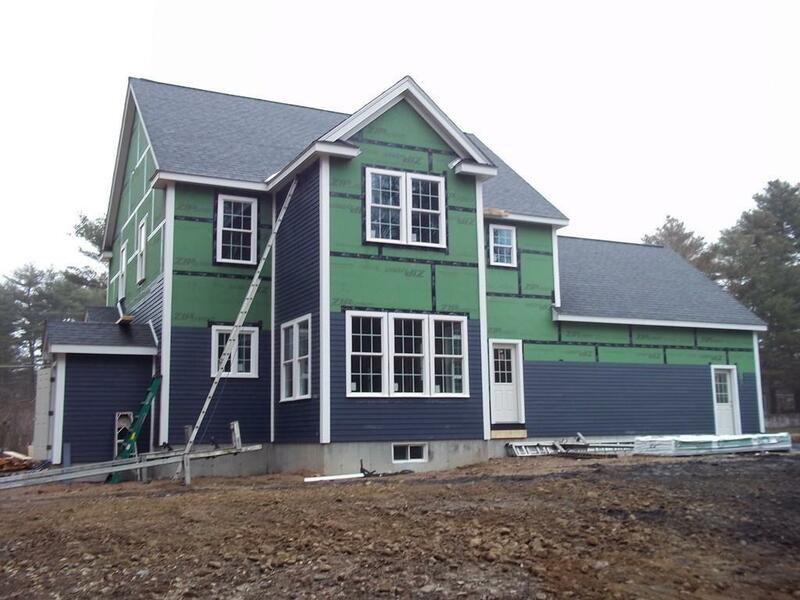 Listing provided courtesy of Rick Herrick of Berkshire Hathaway Homeservices Commonwealth Real Estate.